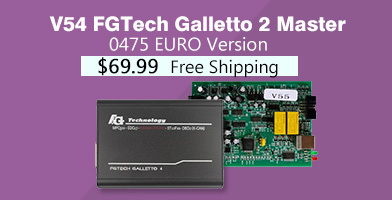 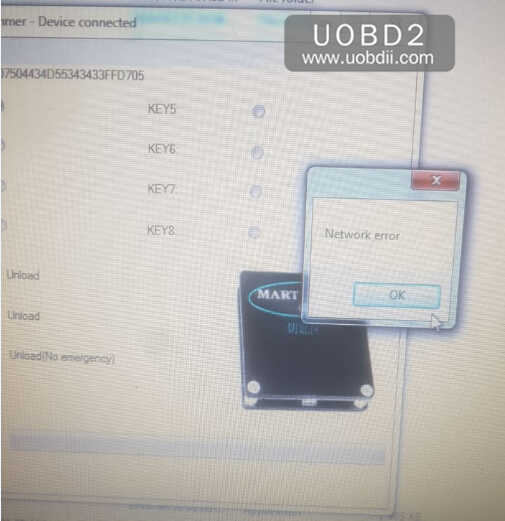 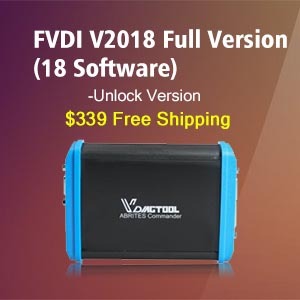 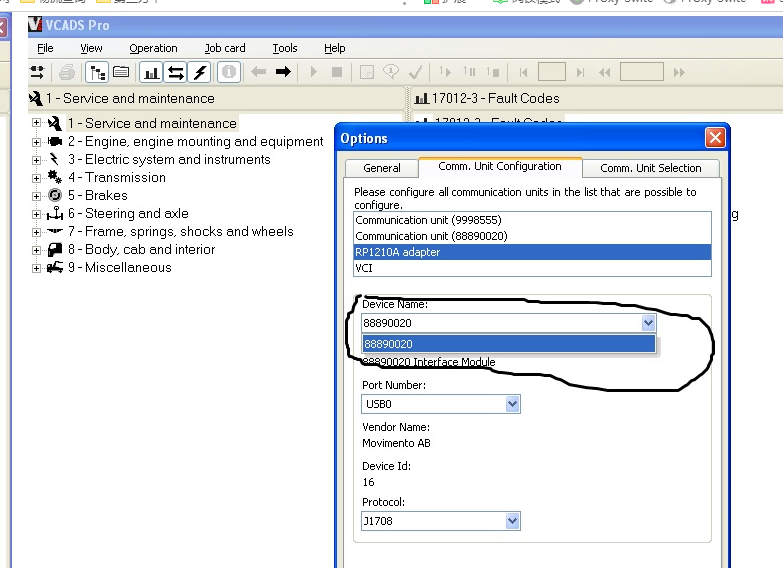 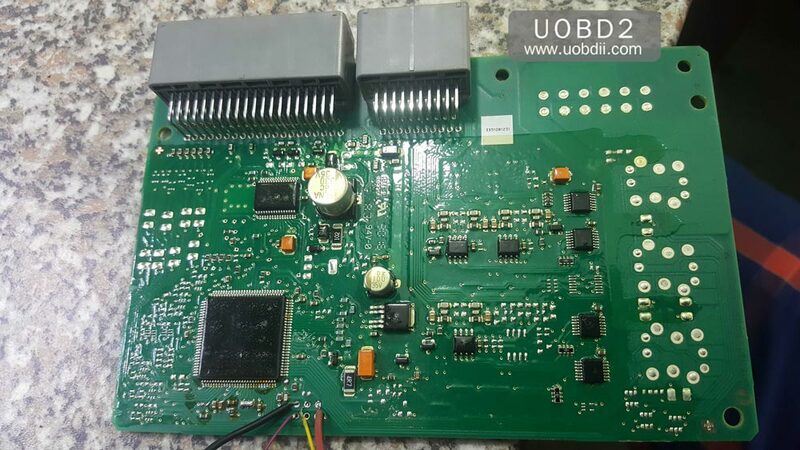 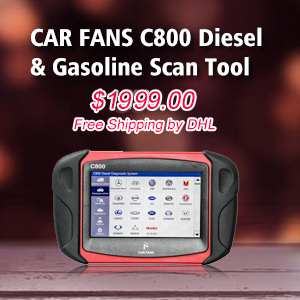 Here UOBDII service team have collection some frequency problems of JLR Mart tool asked by our customer and key programmer forums.And here give the solution for them,hope it helps! 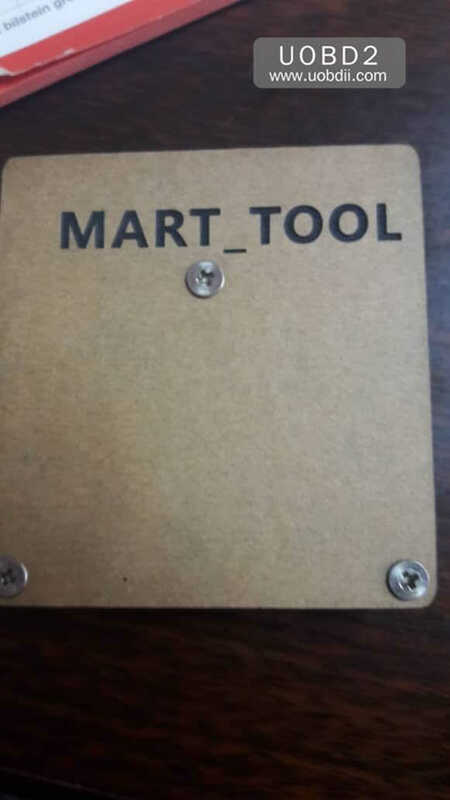 1.Mart tool device unregistered, registered now? 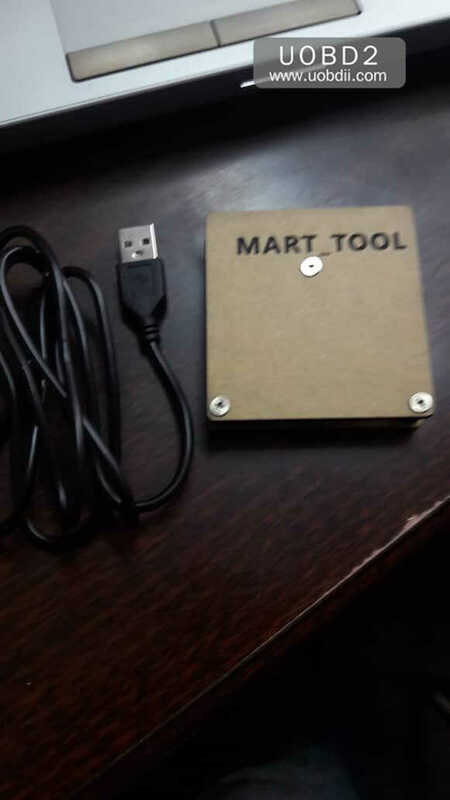 1.Connect Mart tool Device to the computer, install driver. 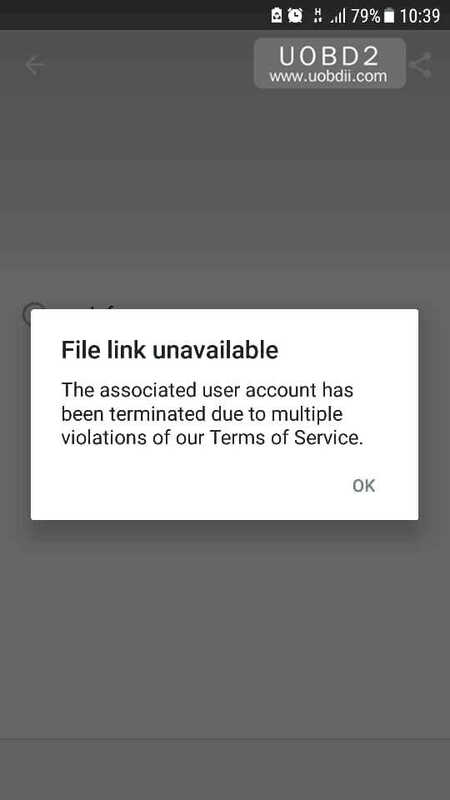 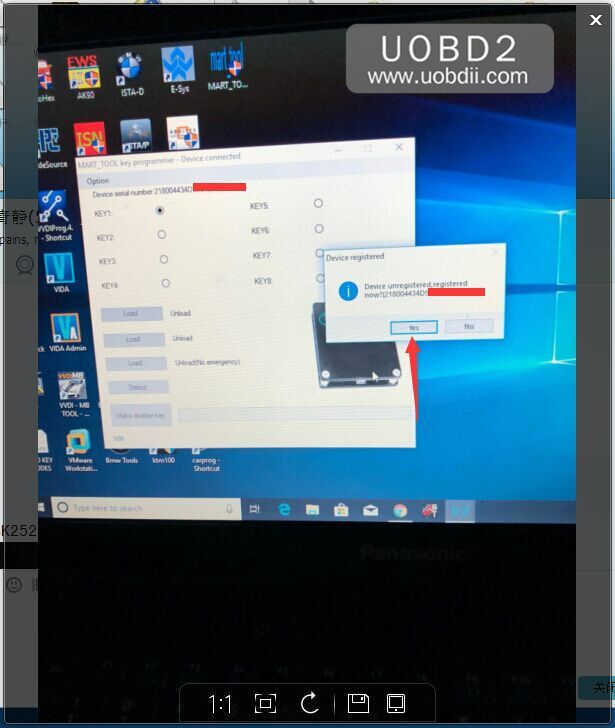 2.For the first time you use Mart tool, open the software and get message “ device unregistered, registered now …” click on “yes” to register (it is bound to the computer after registration, cannot be used for other computers, the computer needs to be networked and the anti-virus software is turned off). 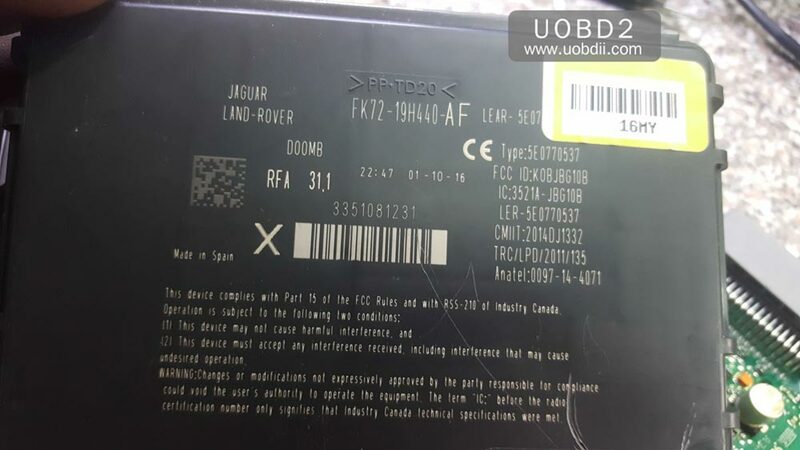 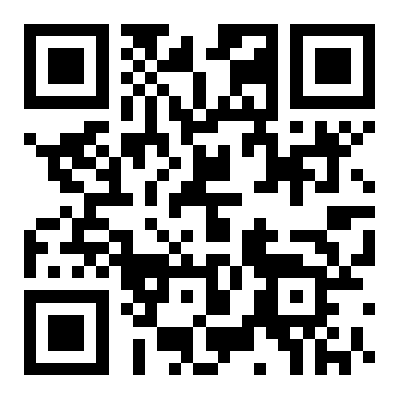 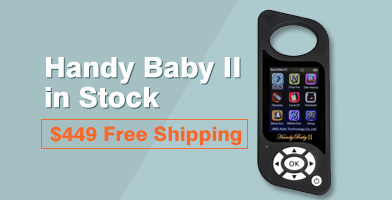 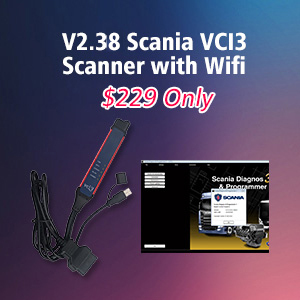 Error 3: Mart Tool can’t read Jaguar RFA file with vvdi pro.